LifeStyles NON-LATEX Polyisoprene condoms bulk wholesale at Total Access Group for Public Health Agencies. Lifestyles NON-LATEX polyisoprene condom. Polyisoprene was introduced by Ansell in 2009 and now offers this new foil and look for Public Health buyers. Polyisoprene condoms are a softer, malleable and more comfortable material to wear than polyurethane condoms. 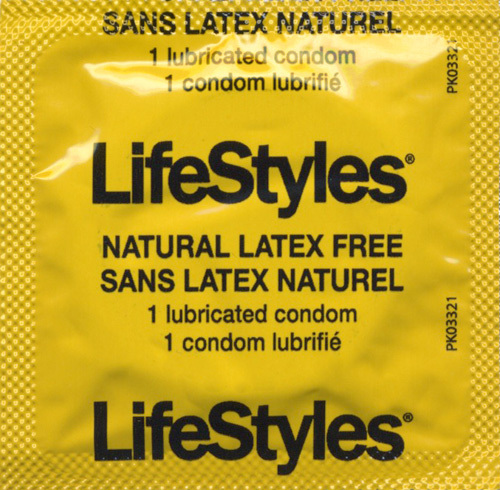 Lifestyles NON-LATEX has been triple tested, they deliver proven protection against pregnancy and, if used properly, will help reduce the risk of transmission of HIV (AIDS) infection and many other sexually transmitted diseases.